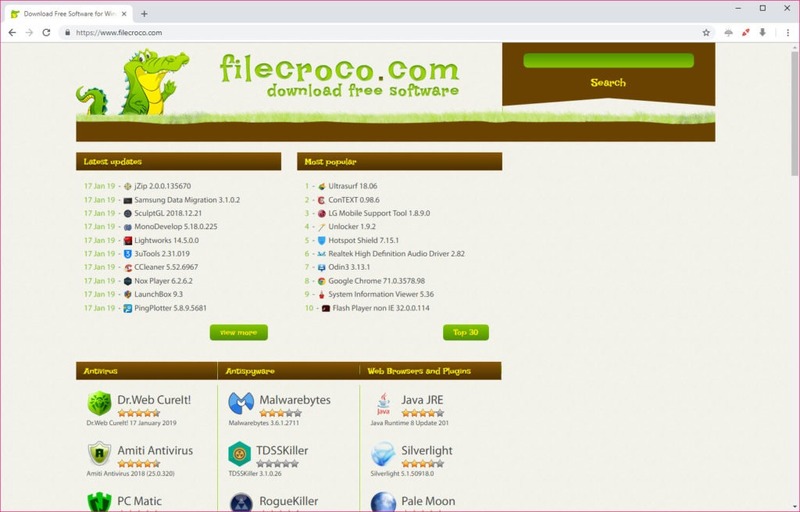 Epic Privacy Browser is designed to provide the users with complete privacy when it comes to the browsing of data and the management of logs and history of the search that you manage. It is similar to Chrome, providing you with access to all the same features that are provided by Google browser. Supporting tabs and other extensions are identical to the browser so you can have the same feeling when it comes to using this new browser. Epic Privacy Browser provides the possibility of enabling proxy-based browsing, which restricts the data that can be attacked by the third party intruders in one way or the other. Additionally, tracking features activated by different sites or individuals do not work on this browser. Similarly, cookies are not traced if you are browsing using this application. You can also block the unwanted advertisements to pop up, so you can expect a better browsing experience as well. Importing bookmarks from Internet Explorer and Firefox is also one of the prominent feature available in this browser. It also ensures high level of privacy by just deleting the entire data every time you close the browser. 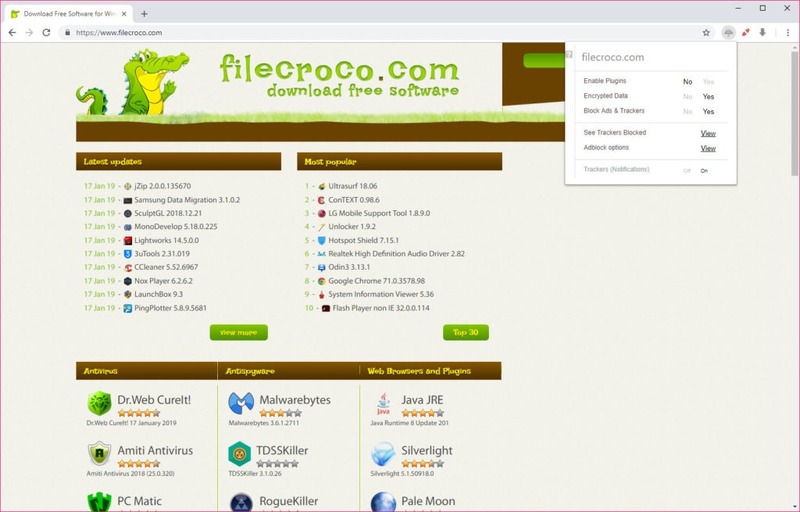 Epic Privacy Browser is a Google Chrome supported browser to help you in keeping your browsing history safe.